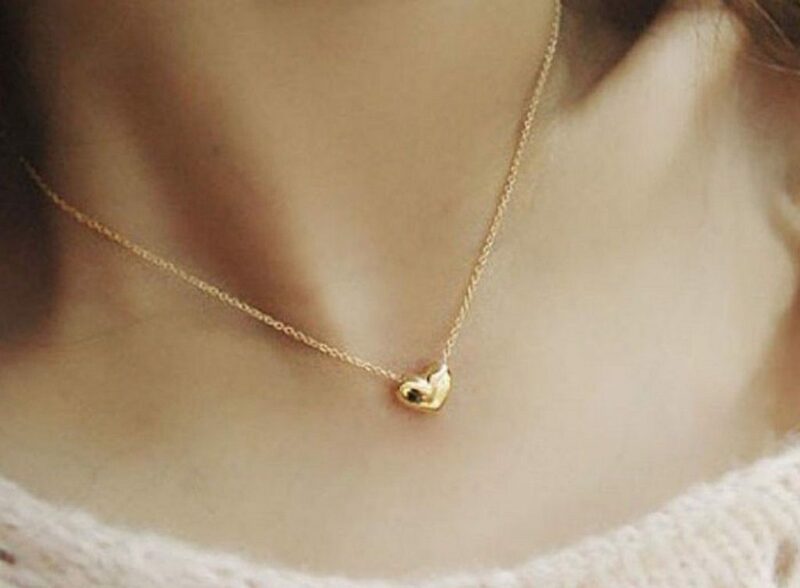 Small Heart Necklace Only $1.99 Shipped! You are here: Home / Great Deals / Amazon Deals / Small Heart Necklace Only $1.99 Shipped! Head over to Amazon and get this Small Heart Necklace for only $1.99 plus FREE shipping. That’s a great price for a cute necklace!